If you’re looking for a unique place to shop, look no further. 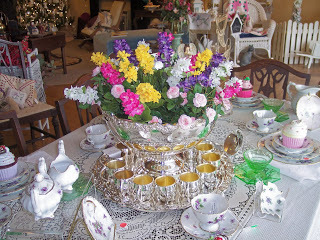 Memories Past and Present was voted Henderson’s “Best Place To Buy Antiques” in 2008 and 2009. Shop owner, Carolyn Dorsey wants you to feel like a welcomed guest. 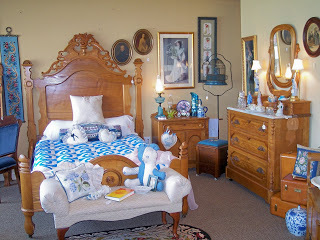 Stroll through the various themed rooms and discover gifts and collectibles. 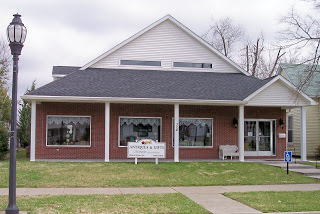 Another wonderful thing about this shop is the large selection they offer online on their website, www.hendersonmemories.com. It’s easy to see the inventory even if you can’t get out of the house. 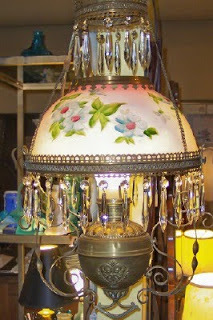 With everything from vintage jewelry and glassware to pottery and quilts, you’re sure to find something for everyone here! I think it's a great place, too! Of course, I own the shop! 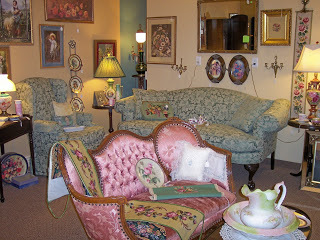 We work hard everyday to bring unique items into the shop and provide a pleasant atmosphere so that the customer will have a wonderful browsing experience!